Based upon the books by K.M. 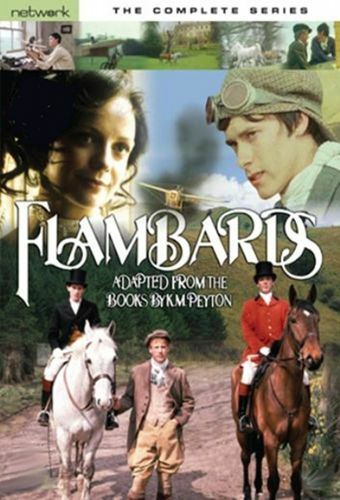 Peyton, this British miniseries enjoyed a healthy run stateside on PBS and the A&E cable network. When the orphan Christina is sent to live with her uncle just after the turn of the 20th century, she learns about the class struggle, the meaning of "family," and the trials and tribulations of true love -- the latter lesson taught by none other than her cousin, whom she marries.